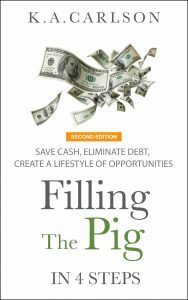 If you’re looking to make some quick cash to speed up the payoff of some of your debt, or you’re trying to establish an emergency fund. 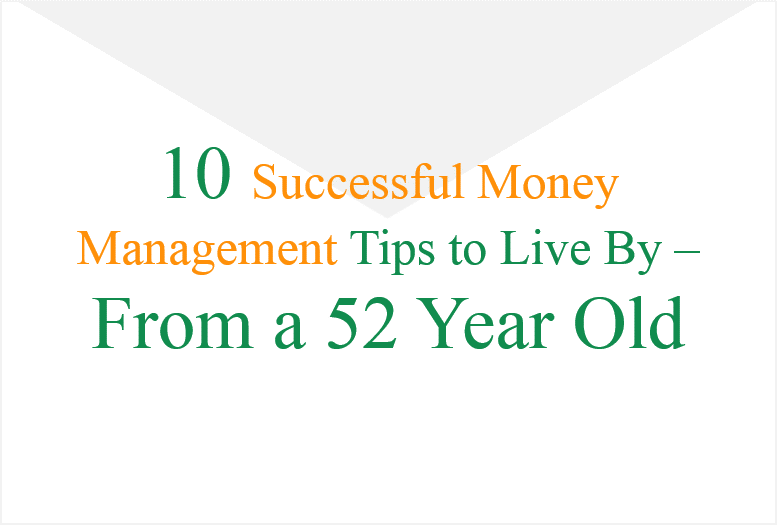 Or maybe you just want to beef up your savings account because you like having more money. Flipping a product or item – buying low and selling high may be one way to help you meet your financial goals. About 15 years ago when I was in between jobs I decided to start my first home-based business. It was something I had wanted to do for years. At the time I wasn’t thinking about it being a long-term venture, rather something to do for fun and make a little money until I found my next job. Four months after I started my home based business I accepted a job opportunity to move back to my hometown. Because my job was new and one of the requirements was regular travel I decided it was best to close down the home-based business. If you have an interest in selling products but are not familiar with Amazon FBA, be sure to check out my link at the bottom of this article to learn more about Amazon FBA. So How Did My First, Extremely Short-term, Home-Based Business Do? $10.95 per month for Yahoo hosting my website. I designed and built the simple website myself. $32.00 per month for a telephone line so buyers could call me direct. By the time I add in some incidental expenses like fuel, long distance charges, printer cartridges, and shipping costs, my total expenses for four months including the hosting and phone charges were no more than $1000. $31,255 – $1000 = $30,255. $30,255 in profit in four months! Not bad for a guy just starting his first home-based business. So you’re probably wondering what I was selling? Cars? Insurance? Gold? Silver? By the time I had left my previous job with a large telecommunications company, I had already worked for 12 years in the industry. I left because the industry was going through a massive downsizing and companies all over the country were going bankrupt. While many saw the downsizing as a negative, I saw it as an opportunity. So I purchased equipment (discounted) from those company’s going bankrupt and turned around and sold the equipment on the secondary market. I flipped it. Some of the equipment I purchased was new, some of the equipment was used but all of it was in great shape. My little flipping venture made me $.40 on every dollar I sold. Not bad for four months of selling – and it was a lot of fun. If you found my article because your searching for an alternative to your 9-5 job, I highly recommend reading The 4-Hour Work Week by Timothy Ferriss. Tim provides a totally different perspective on managing the work/life relationship. Flipping a product or item can be one quick way for you to make extra cash. And it doesn’t have to be with high priced items or fancy products either. Buying $15.00 items and selling them for $25 is a heck of a return on your money. Nor does it have to be a full-time gig. How to Self-Publish an eBook in 5 Steps – Become an author and earn passive income. Fat Lama Peer-to-Peer Lending – Make money by renting the things you already own. The key is being able to identify specific products that you understand the value of, buy those products cheap and then resell them for a lot more. The more focused you can be on the specific products your selling, the better you get at identifying the value and what people are willing to pay for it. For me and my little venture, it was telecommunications hardware. Flipping products or an item to make some extra cash isn’t for everyone. But if you’re interested in learning how, read on. Step #1 What’s your passion? You should know and understand the products you’re going to flip. This is more important than understanding that you should buy low and sell high. The success of my short-term venture was based on the fact that I had been in the telecommunications industry for 12 years. I knew what the cost of the equipment was, how much it sold for and what the value was to the end user. This allowed me to recognize a great deal when I saw it – a deal which would allow me to buy low and sell high. We all have an interest or maybe some hobby, from a flipping perspective the key is being able to recognize if that hobby or interest can be translated into some form of flipping. For example, some of us have an interest in antiques, some the latest clothing fashion, others home decor, or maybe it’s an infinite for tools or guns. Regardless, if you have a passion or interest in some area it’s likely you understand the value of it very well. Understanding the value will help you recognize a great money-making opportunity when you see it. Don’t get caught in the trap of trying to sell everything to everyone, focus on what you know and understand has value. Once you define your niche and what type of items you want to flip you will need to find a source to purchase the items from. Depending on what you’re looking to buy and sell here are a few ideas. Remember one person’s trash is another person’s treasure. Thrift stores or Pawn Shops. Discounted products at Walmart, Kmart or Walgreen type retail stores. You would be surprised at what these stores will discount products for just to get them off their inventory. Because they are heavily discounted doesn’t mean they don’t have value. Identifying these types of deals is about making sure you stay focused on Step #1. I generally don’t recommend eBay as a source because most of the items being sold have typically been purchased at a discount already and that is why they are being sold on eBay. 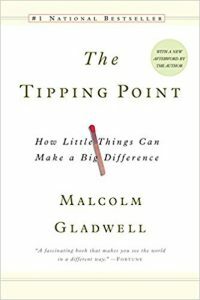 From a pricing perspective when looking for items to buy approach the purchasing decision from this viewpoint. Ask yourself this question when you feel you have found the right purchasing opportunity. The latter perspective will not allow you to buy or negotiate the item at the lowest price and is more likely to cause you to purchase items solely on the fact they seem like a good deal, rather than what you can actually sell it for. 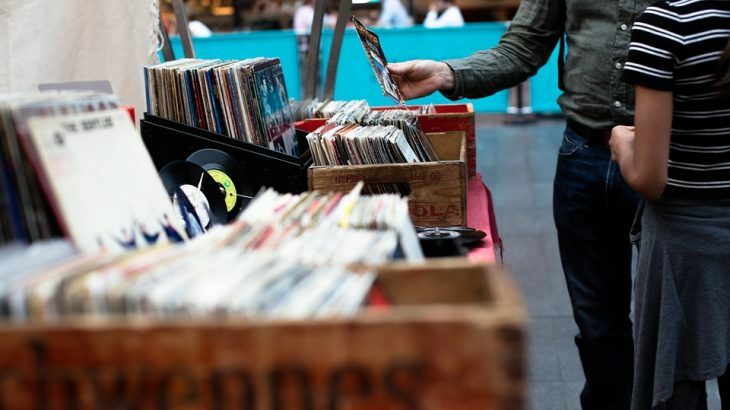 You should always try and figure out what you can sell an item for first, and then look to purchase the item at a cost that meets your profitability requirements. In general, when I was flipping telecom equipment I always tried to purchase the equipment for half the price of what I was going to sell it for – to make sure I was always covering my costs and I would make a healthy profit. If I was not able to purchase the item for the price I wanted I typically walked away from the opportunity. What you’re buying and selling and the profit you can make will dictate whether you want to spend the money to advertise the product for sale. In most cases, if you’re doing a part-time gig you may want to leverage these free options first. Craigslist – you can post items for free in any local market in the U.S. to sell your product. Letgo – A relatively new smartphone application that allows you to post your items online locally. eBay – not free, but depending on the item and value you could market your product all over the world. Consignment, pawn or specialty shops. If you really understand the value of your product it’s likely there are others that will as well. Check out your local specialty shops to see if you can establish a relationship where they provide the marketing and sales functions for the products you find. Rummage Sales, local trade shows. Depending on where you live there may be multiple opportunities to sell your products at a local venue. Depending on the population of the market your selling in there may be other local online opportunities where you can advertise or sell your products for free. Regardless of what medium you use to keep these two things in perspective when marketing and selling your products. A picture is worth a thousand words. Posting pictures will get you more inquiries than posts without pictures. Presentation is everything. If you’re buying a used item the more you can make it look new the better. After you purchase the item think of the different ways you can present the item. When I marketed my telecom equipment online, all the pictures I provided were high quality and accentuated the positives of the product – even if they were used. The need for a website will be dictated based on whether you make your flipping gig a short-term or long-term venture and who your selling to. In addition, you should be asking yourself if you want to take the time to build and manage your own website. The telecom products I was selling appealed to companies all over the country, for me a website added credibility and a means of marketing my business. If you decide your flipping business needs a website, I would recommend one of these web hosting companies to host your site. QTH.com – I personally use this provider for multiple websites including FTP. Great service, packages start at $4.95 for up to four sites. They provide the WordPress hosting application. Bluehost – They host over 2 million websites and have packages starting at $2.95. They are another WordPress application provider. 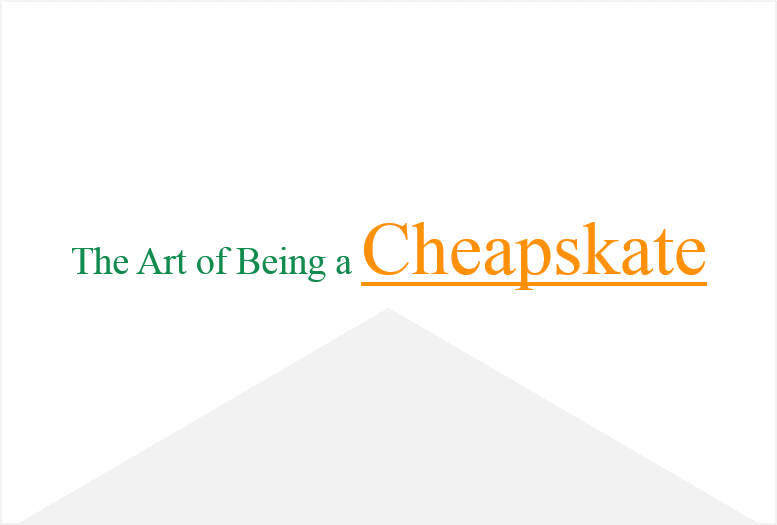 Flipping a product in its simplest form is about buying an item for a low price and selling it for more. The items you decide to sell don’t have to be high priced, or complex. It’s more important that you have an interest in the products and understand their value. You may choose to make flipping a short-term or long-term venture. 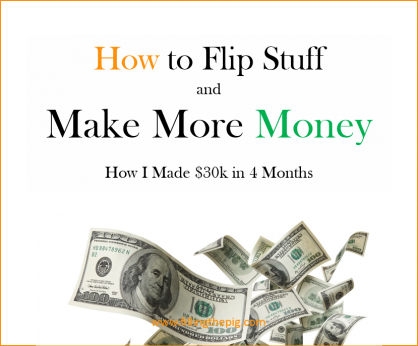 Whatever path you choose to take, flipping can be a very profitable means of making some extra money fast. Side note: your probably wondering why I didn’t stick with my telecom gig considering how well it did in the initial four months. First, the job I was offered and the fact I could move back to my hometown was an opportunity I couldn’t refuse. Second, although the telecom industry was going through a “shake-up” I knew it would not last long, and my ability to purchase products on a regular, consistent basis was limited. The irony of starting that first home-based business even though it only lasted four months, is that it served as a catalyst for my other businesses, including this blog. Amazon FBA: Flipping is just one way to sell stuff and make more money. 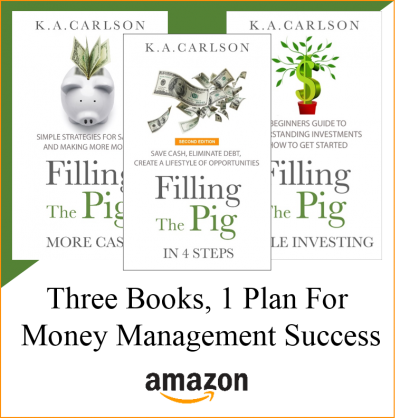 If flipping interests you, but you would like to do something that leverages the distribution power of Amazon, consider Amazon FBA. Fulfilled By Amazon (FBA) is a program that allows individuals to store products at a regional Amazon distribution facility and then leverage the Amazon sales and distribution model to sell the products. Amazon handles all the shipping, billing and customers service for the products you sell. To learn more about Amazon FBA follow this link Amazon FBA Books . Have you flipped a product or item as a means of making some extra cash? Comment below. 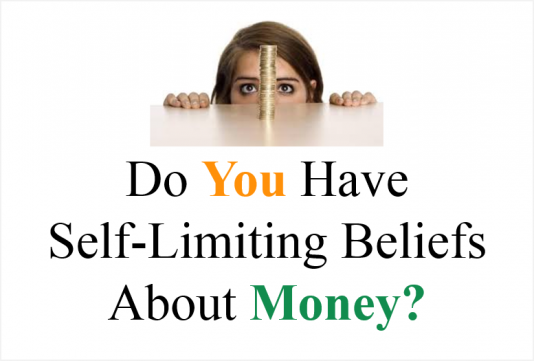 Saving & Making Money Home-Based Business. permalink. Interesting. I’ve heard of others doing somewhat similar things by purchasing inventory from bankrupt companies / or items that were damaged / slight wear. 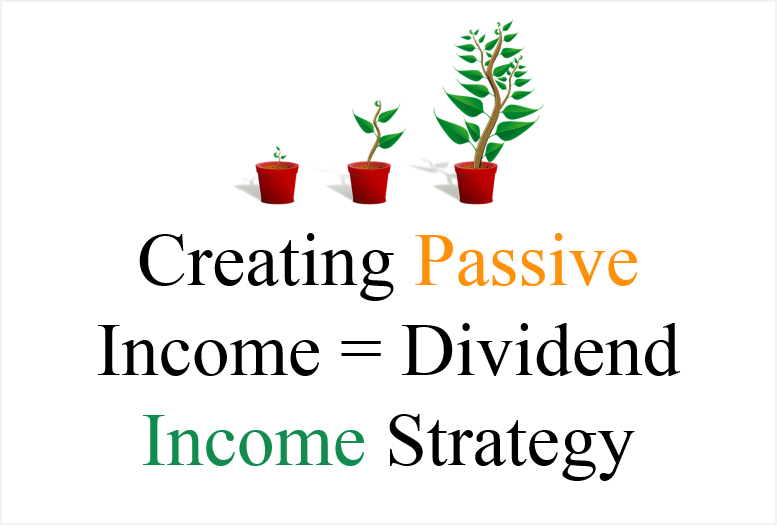 Something to seriously consider for side income. I wonder if there are places online to research where you can buy closeout items like this. Thanks Aaron for the comment. There are a number of companies that deal in bankrupt inventory sales – at one time i was looking at purchasing from a company called Dove Bid. Never made a purchase, but assume they are one of many online providers. Thanks again for the feedback. 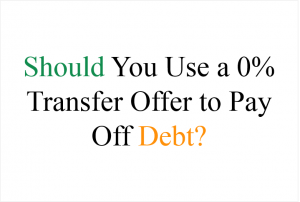 Should You Use a 0% Balance Transfer Offer to Pay Off Debt?